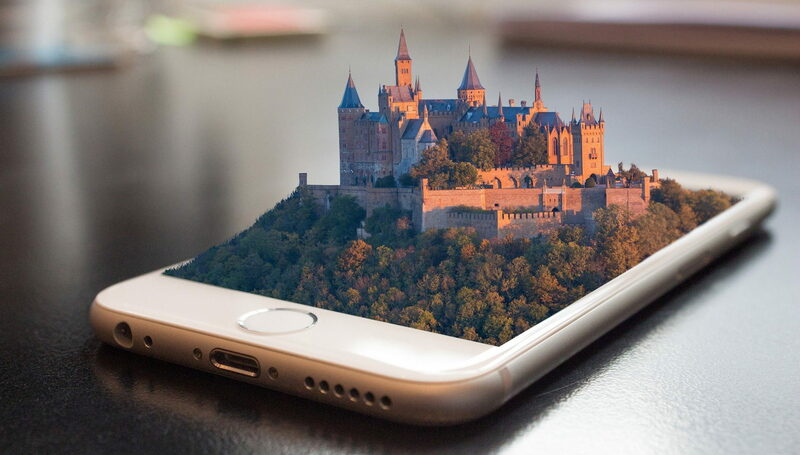 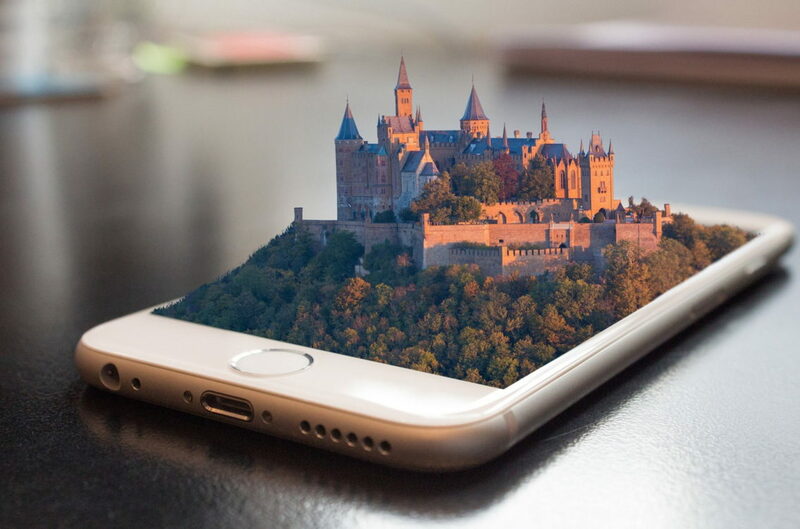 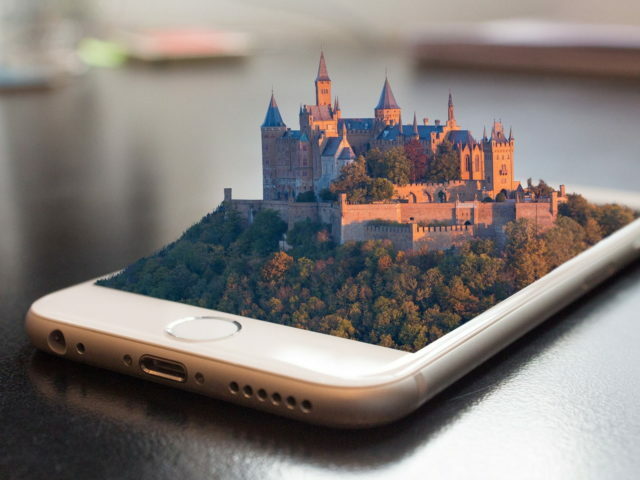 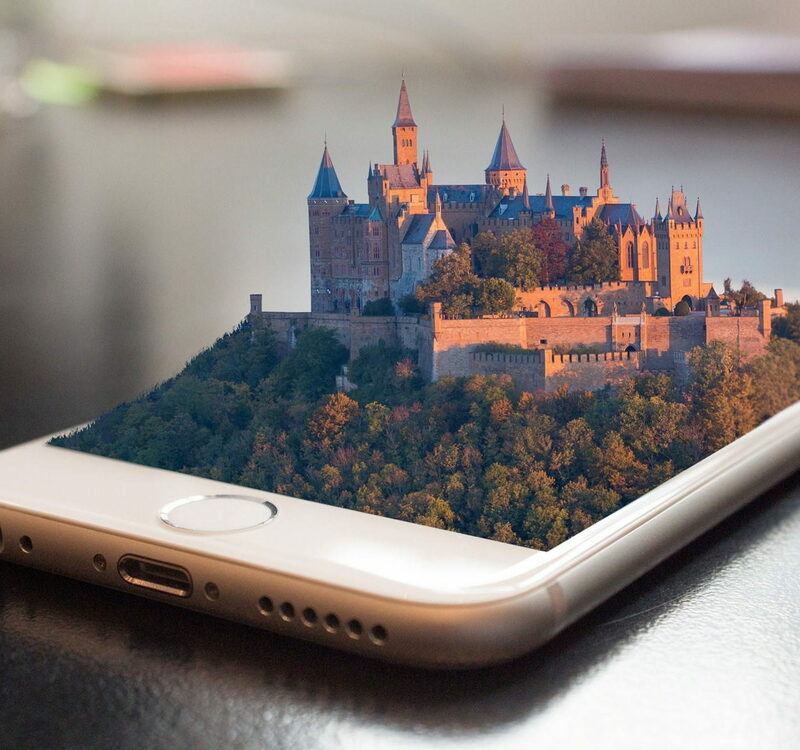 A 3d Castle on a Mobile Screen. 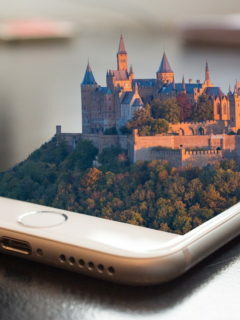 Description : Download 3D Mobile Wallpaper HD Widescreen Wallpaper from the above resolutions from the directory 3D, Backgrounds, Cell Phones. 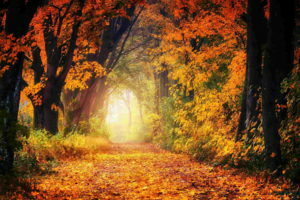 Posted by Jackson on August 10, 2018 If you don’t find the exact resolution you are looking for, then go for Original or higher resolution which may fits perfect to your desktop.